Enigmatic French artist Sebastien Tellier wants you to make the official music video for one of his new tracks Comment revoir Oursinet. One of the most significant French artists of the last decade, having worked with the likes of Guy-Manuel de Homem Christo of Daft Punk on the critically acclaimed album 'Sexuality', Sebastien is back in 2014 with a 5th album titled 'L’Aventura'. Be inspired by this amazing track and unleash your creative vision!. Deadline for submissions is September 01, 2014, 23:59 GMT time. The selected video will receive $3,000 and have their video used as the official music video for Comment revoir Oursinet. 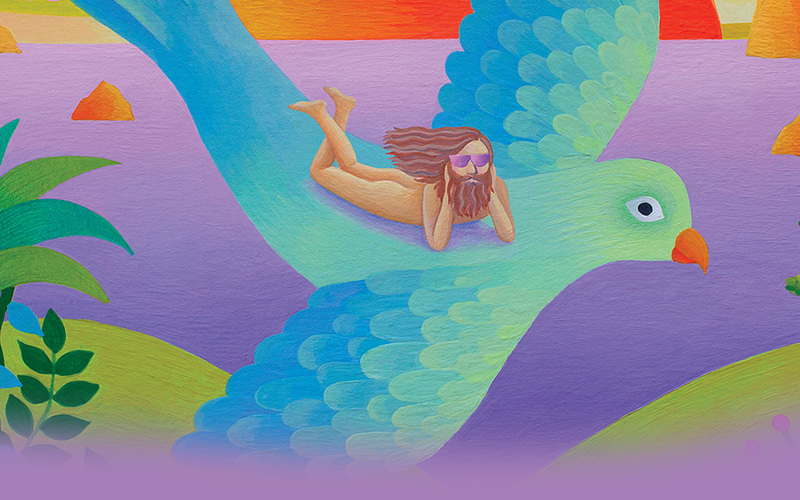 The official selection and finalist group will be chosen by Sebastien Tellier and Genero. 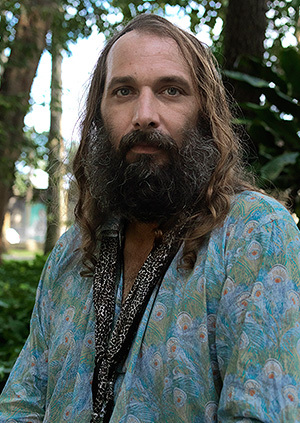 Sebastien Tellier is a french songwriter. With his four albums released on Record Makers, 'L'Incroyable Vérité' (2001), 'Politics' (2004), the critically acclaimed 'Sexuality' (2008) produced by Guy-Manuel de Homem Christo of Daft Punk, and the mystical 'My God Is Blue' (2012), he is one of the most significant French artists of the last decade. A real icon proved by his musical genius, his charisma and his romantic demeanor though enigmatic nonchalant style and his sense of fun. After his instrumental project « Confection » (2013) closer to his debut albums, he is back in 2014 with a 5th album born from the tropical heat. « L’Aventura » tales his fantasy childhood in Brazil with love, dreams, sunshine and beautiful landscapes. The ten-track self-produced album was recorded in Rio de Janeiro with the brazilian legend Arthur Verocai and in Paris at Jean-Michel Jarre, Bernard Estardy and Philippe Zdar’s studios.